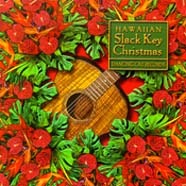 Listen to "Hawaiian Slack Key Guitar CD"
Music excerpts from the Hawaiian Slack Key CD "Hawaiian Slack Key Masters V1"
"HAWAIIAN SLACK KEY MASTERS" Vol.1 is the first of two popular CD albums in this special collection of Traditional, Vocal and Instrumental favorites which presents the premier classic Slack Key Guitar Artists of the islands. This special collector's album is produced by George Winston of Dancing Cat Records and features a virtuoso fingerpicking genre of superb artists including Cyril Pahinui, Keola Beamer, Ray Kane, and Sonny Chillingworth. 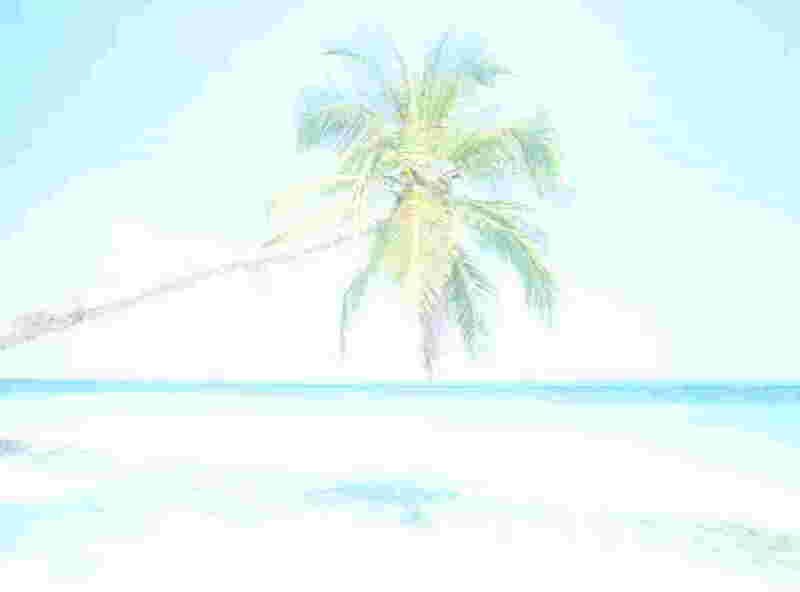 The albums tracks are selected from eleven different popular CD albums in the Hawaiian Slack Key Guitar Masters Series. Great liner notes and is the companion album to the bestselling "Hawaiian Slack Key Masters Vol.2" album.